I'm passionate about helping you overcome your obstacles. Looking for a mom who will keep it real with a focus on natural solutions? You found her! I have been battling ADHD and anxiety since age 5. I'm an abuse survivor, infertility warrior, IVF endurer, and twin mom. When I say, "If I can do it, YOU can do it!" I MEAN IT. You are not what has happened to you. You are your own hero. My goal is to empower you to crush the hurdles that stand in the way of achieving your dreams. This is how I changed my life + Became my own hero. You do not have to be a victim of your circumstances. Let's be real here. Parenting with ADHD and anxiety is no joke. I've got your back! Need support? Are you looking for more natural solutions with fewer side effects to promote focus and manage anxious feelings? I'll share with you everything that has worked for me. As an abuse survivor, infertility warrior, IVF endurer, and mom with ADHD and anxiety, I know about overcoming. Don't let hard things that have happened to you stand in your way. Let me share with you the best self-help program I've ever been part of. Are you ready to silence those negative voices in your head? Just a few years ago we were living paycheck to paycheck. I discovered an opportunity that has allowed me stay home with my kids and eventually bring my husband home from work. I am making a multiple 6-figure income and I'm ready to share with you exactly how I did it. Are you ready? It doesn't hurt to ask! 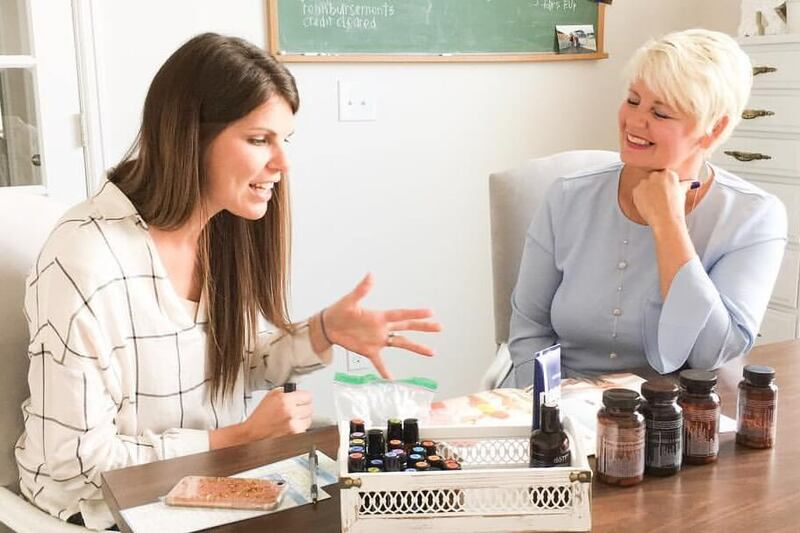 People can't stop talking about essential oils because they work. They changed my life in more ways than I can count. If you're new to oils and are wondering where to start, how to use them, and even where to buy essential oils...you're in the right place! Just ask!